Organizing your seminar in Menton has never been easier. 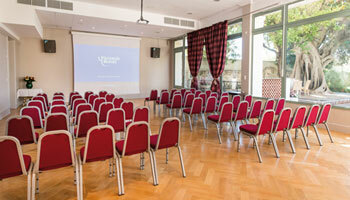 We offer 3 rooms with a capacity of 80 people, with projector and wifi included. 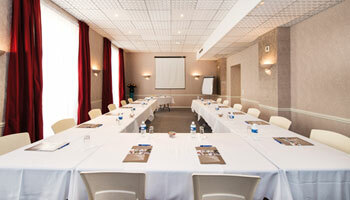 At the Westminster Hotel, you have access to our 3 meeting rooms and a modern auditorium. 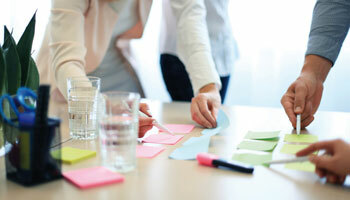 What to impress your guests during your business appointments. The Westmister hotel organizes your best receptions. 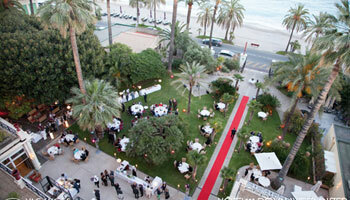 Ideally located by the sea, you will delight the guests thanks to its garden and the quality of its services. Want to know the prices of all inclusive holidays offered in our hotel Westminster? Would you like to know the organizational costs for your seminar or your business meeting?